Your family is growing and changing every single day. One of the best investments you can make is in your family's memories. Capture this moment while you still can. 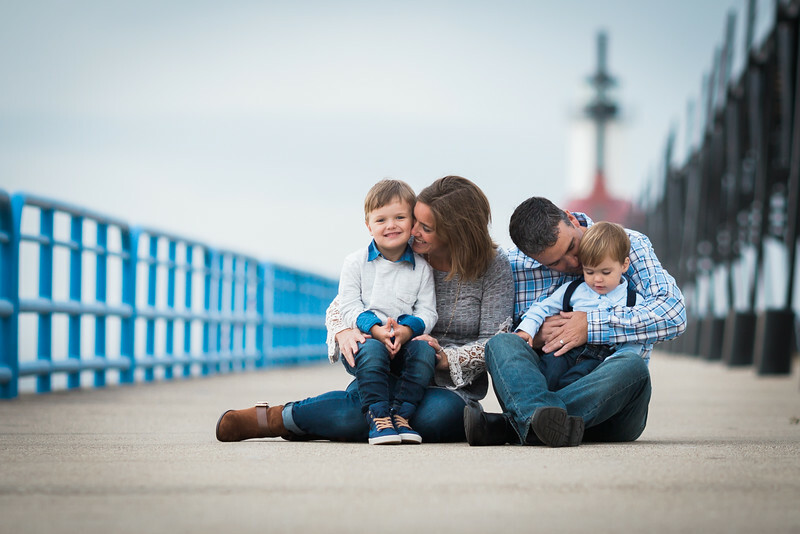 Each family portrait session is unique to your family. We will work together to make your session exactly what you're hoping for. On location, in studio, or in home lifestyle, your session will fit the style and personality of your family. When was the last time you had family potraits taken? 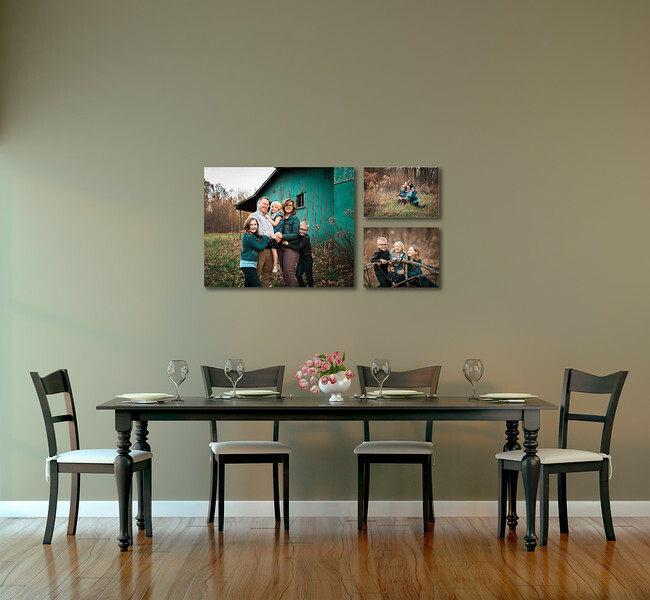 Now think... when was the last time you took those portraits and hung them on your walls? My guess is that it's been a while. Most families have their priceless images on a USB laying in a drawer somewhere. I get it, you are a busy family, you will get around to printing when you get some time. The problem is that when that time comes, your images may not be there. Files corrupt, technology changes and small things get lost sometimes. This is where we come in. Sweet Snaps Photography is a FULL service photography company. We design everything from start to finish. Meaning you'll never have to worry about uploading, downloading, cropping, correct sizing, colors, lab selection, quality, printing, or worse, losing your priceless images. You will have gorgeous wall art in your home without worrying about the time, effort, and expense it takes to get it there. I promise that no one will ever come into your home and say "Awww.. what a beautiful USB drive sitting in your drawer". 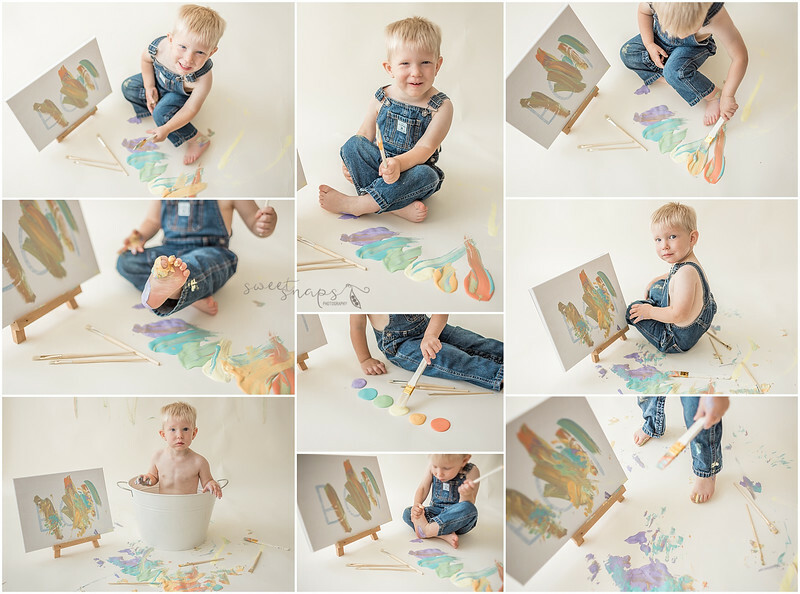 But if you choose to invest in a full service photographer; you, your familiy, and your friends will enjoy gorgeous artwork in your home for a lifetime. More about our wall art!